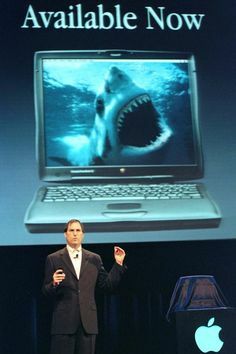 In May of 1998, Steve Jobs used ‘Maddened Attack’ to introduce a new computer’s fast chips. In 2015, the producers of the movie Steve Jobs re-imagined that earlier scene in the dramatic finale of the film. As the Leafy Sea Dragon Program is no longer available, this and other associated pages remain for your viewing pleasure as a reminder of diving's Golden Age. The Great Trip of MAY 2001!! 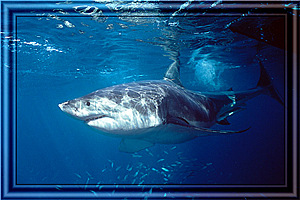 Interview with Rodney Fox --The Great White Shark Victim!!!!! !